Today I was in the city doing some last minute Christmas shopping and I walked past St. Mary’s Cathedral. 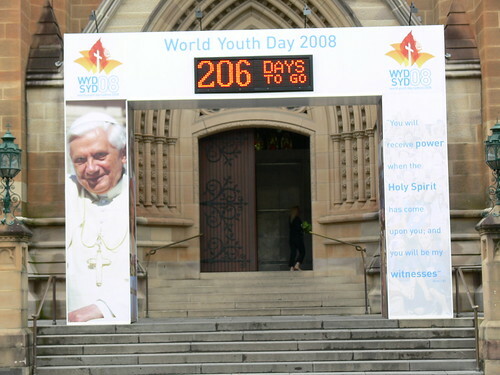 This sign reminded me it is only 206 days to World Youth Day in Sydney. Fr. 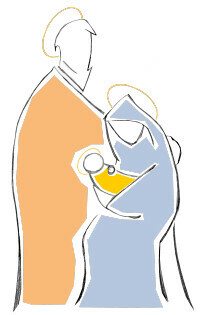 John Pearce, C.P., the Coordinator of the Passionist Youth Encounter in Melbourne, prior to WYD, has prepared another newsletter with more information about PYE.